Been a while since my last post. As usual. I haven’t been taking photos of my dolls coz its too hot upstairs! I don’t like doing it downstairs because I don’t like people watching me while I go crazy setting up. 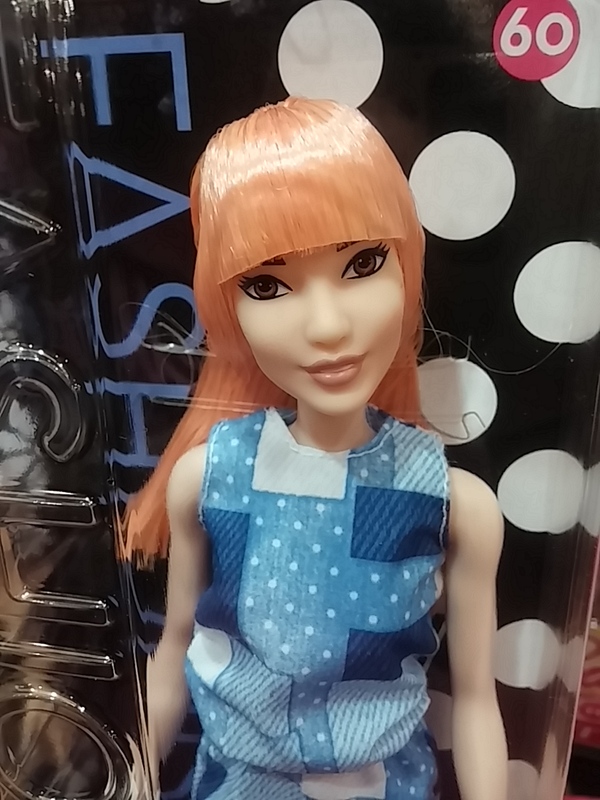 Anyway, my last visit to a toy store was last month. 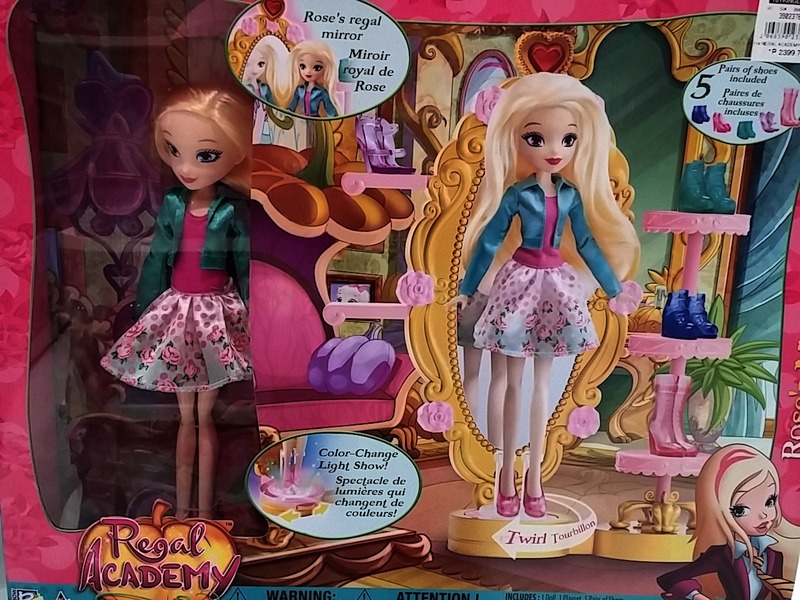 I saw nothing much that’s interesting except for these 2 from Mattel. 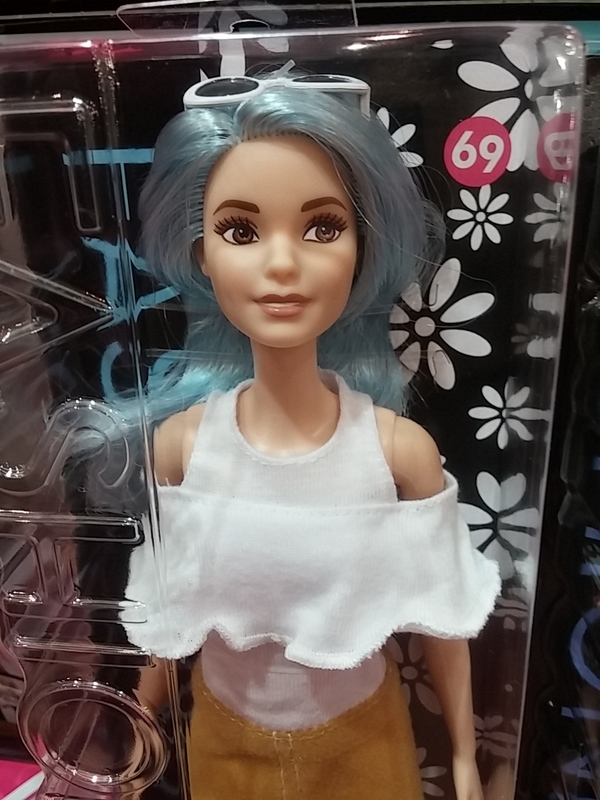 If they put these up on sale this coming Warehouse Sale, then “maybe” I will get the blue haired, that is, if they tag it at Php500.00 or less. Not really too eager. 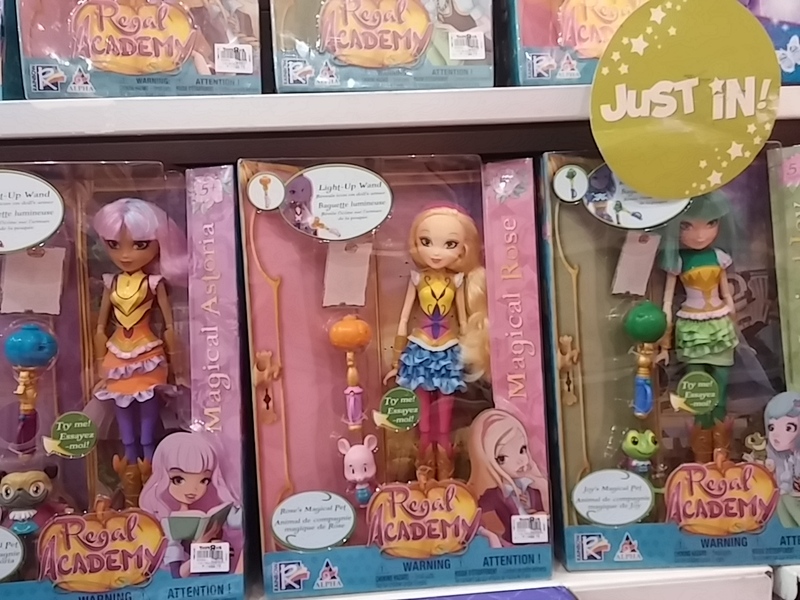 I also saw The Regal Academy dolls which at first I thought were just one of those bootleg dolls, they looked like Winx Dolls. At first glance they’re not expensive looking, so I said maybe they’re copy cats, but I was surprised to check out the tag price! 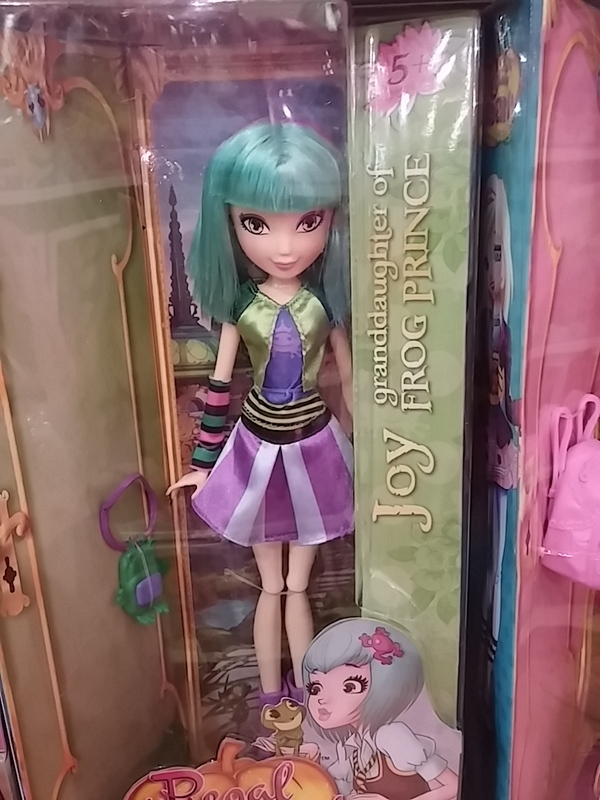 Maybe I’m just not familiar with these tv cartoon characters, I didn’t find them interesting. 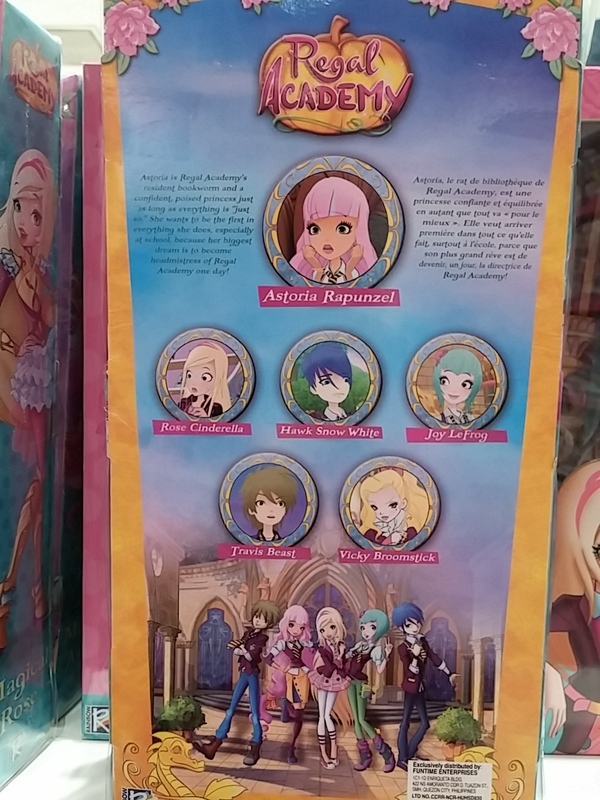 Of course, they are made for children (hello!) so these line will appeal to them. 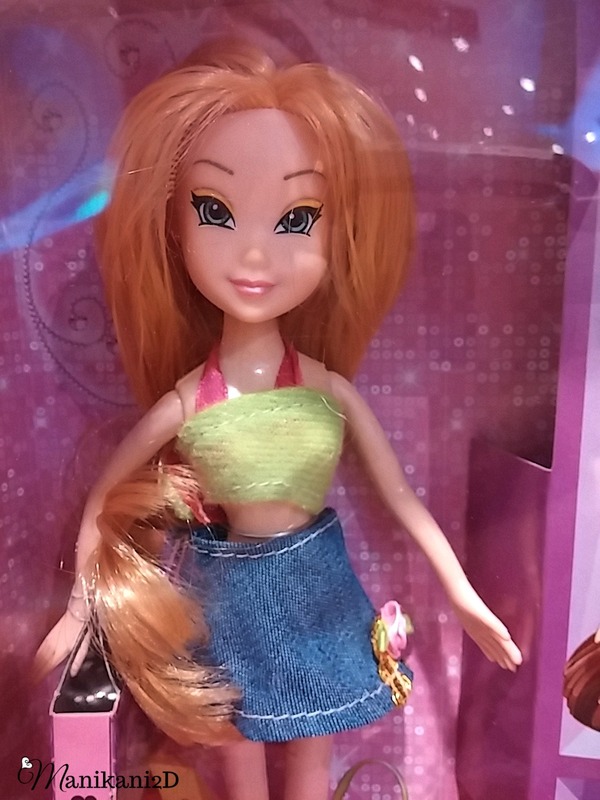 Below are photos of cheap doll that looked like the old version of Winx Doll with bodies similar to Bratz except for the feet. 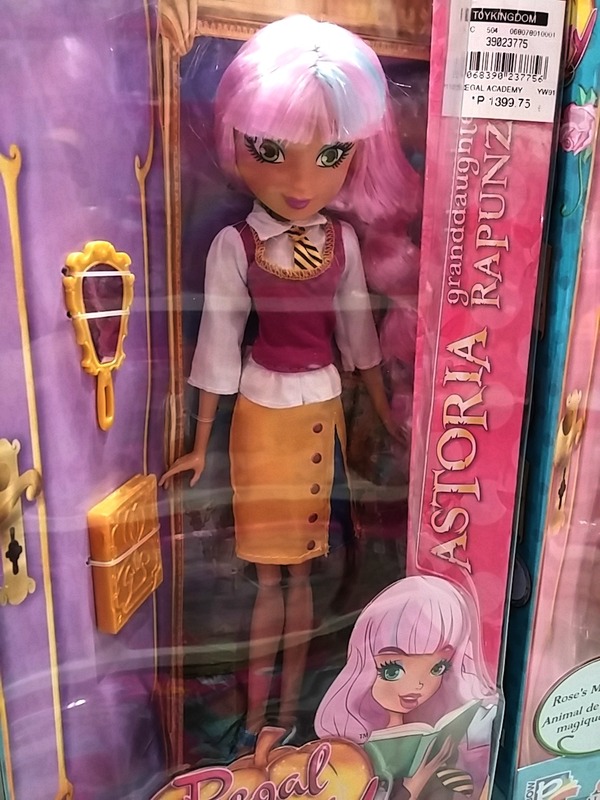 Speaking of Bratz, I think they will be next in post. 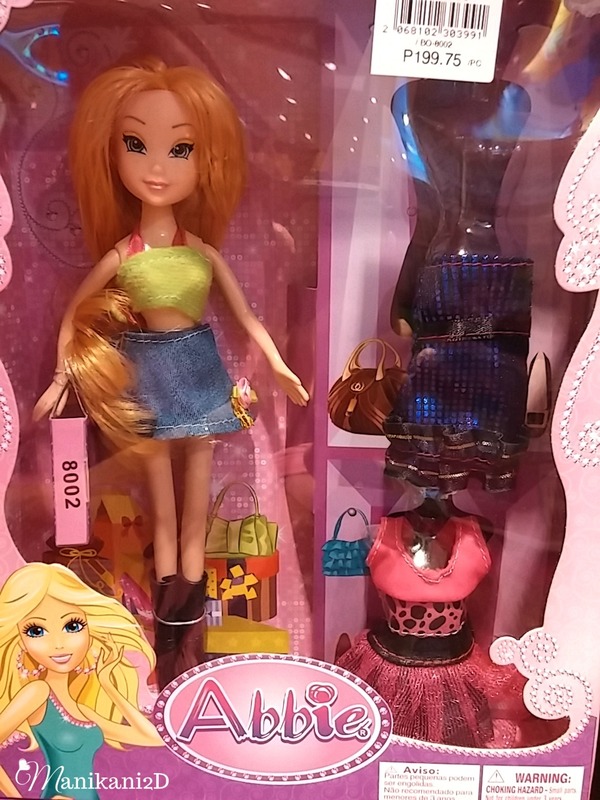 Next Next post: Barbie On Sale?